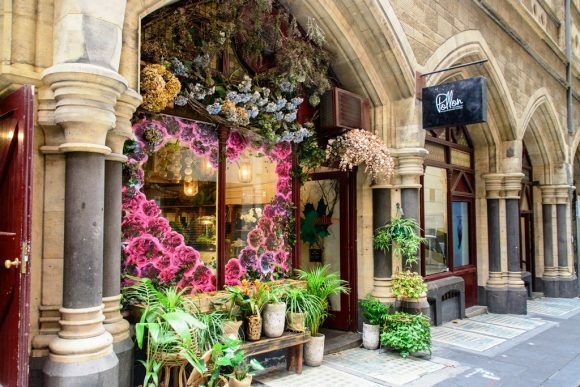 It boasts one of the most stunning interiors and ceiling of any Melbourne building, and yet thousands walk past this tiny arcade every day and miss its hidden charms. 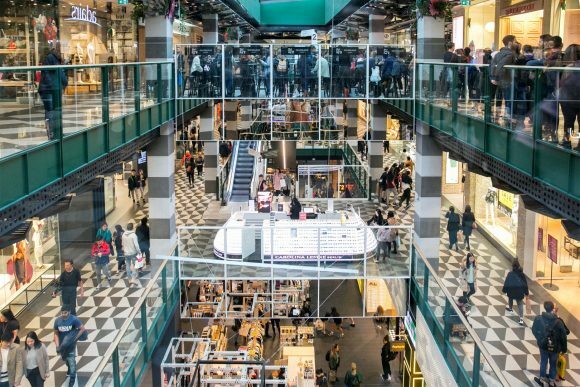 Welcome to Cathedral Arcade, a causeway on the corners of Swanston Street and Flinders Lane, one of Melbourne’s most stylish, and underrated shopping destinations. Architecture students, take note. 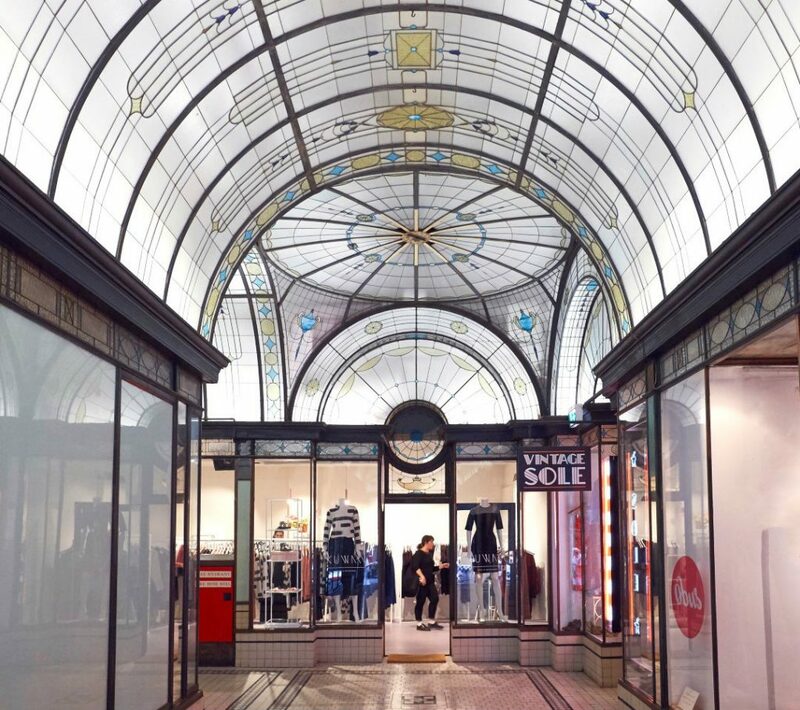 Built in 1926 and gaining its name from being bang opposite St Paul’s Cathedral, the Victorian Heritage-registered Cathedral Arcade is now Melbourne’s only remaining example of an arcade “with a vaulted lead-light ceiling, dome and fanlights”. The bijoux Art Deco interior is the gateway to the the nine-storey vertical village of the Nicholas Building. 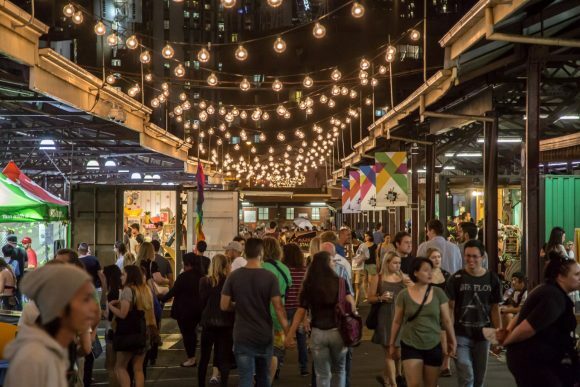 Inhabited for decades by designers, craftspeople and quirky stores, and dotted with artist’s studios and galleries, it’s still an utterly unique glimpse into the creative life of the city. Hometown musical hero Courtney Barnett even wrote the song ‘Elevator Operator’ about the Nicholas Building, with the 2015 music video set in the famous lifts. If all that wasn’t enough, Cathedral Arcade’s ground floor shop-fronts are remarkably preserved in their original state. Peer inside and the contemporary boutique offerings are a distillation of everything that makes Melbourne the capital of culture and style. 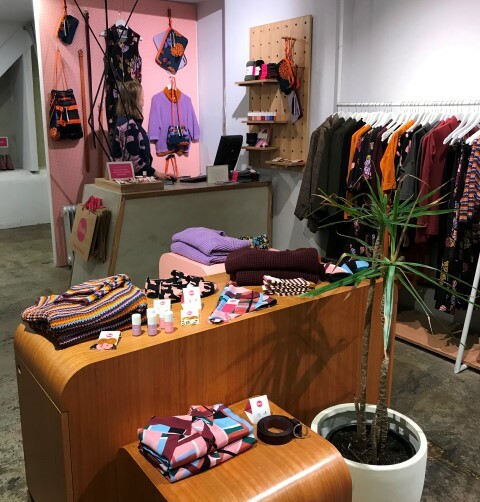 The cool, clean interior of the Kuwaii store is the perfect backdrop for the womenswear label’s exclusive prints, interesting fabric textures and subtle palette of colours. Advocates of ‘slow fashion’, Kuwaii creates small production runs of spring/summer (including swimwear) and autumn/winter investment pieces. Everything is locally-made in timeless designs with ethically sourced materials, including vegan footwear. They also stock accessories such as bags, perfume, jewellery and sunglasses. Celebrating 20 years in 2018, cult Melbourne designer label Obus has established a reputation for high quality womenswear, stand-out prints and a transparent ethical approach. Fiercely independent and run by founder Kylie Zerbst, the majority of Obus’s clothing is made in Australia with small runs, using sustainable fibres such as bamboo and organic cotton. 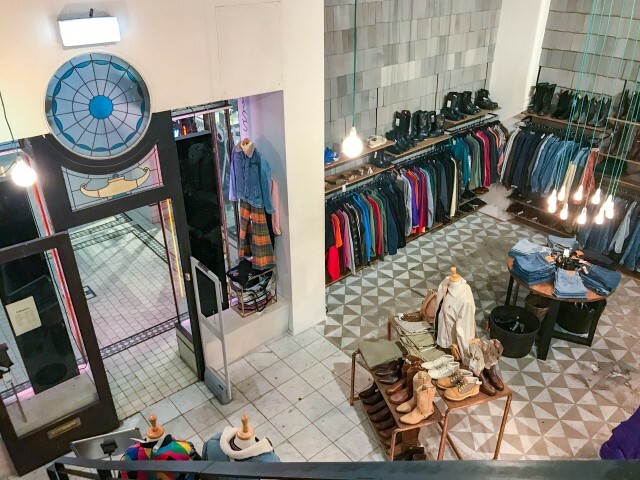 Inside their Cathedral Arcade store you’ll find seasonal updates and basics under the Traveller mantle, along with footwear, swimwear, knitwear, bags and accessories such as vegan nail polish, socks and stockings. They also stock one-off pieces from local jewellers. This spring, Obus and conscious shoemakers Radical Yes have collaborated on a capsule collection. Hotfoot it instore for this one! Cherry pick that one-off accessory, track down a streetwear classic or dig up a designer find at Vintage Sole. Span the style decades from the 1960s to the ‘90s and rummage through the mens and womens racks for everything from dresses, skirts and overalls, to outerwear, knitwear and shoes. There’s bags, scarves, jewellery and more. Blink and you’ll miss it – this intimate little nook is an outpost for Cathedral Coffee Roasters. 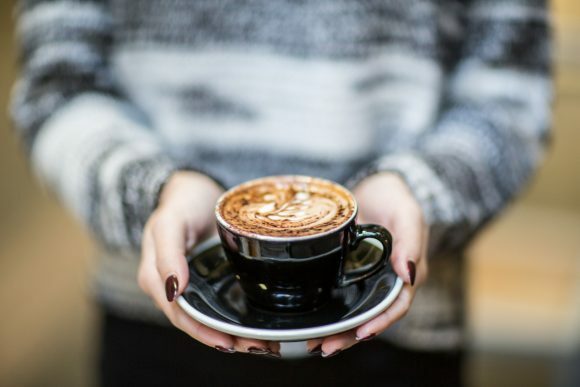 They’re new on the scene, and serve either Ethiopian single origin or Acevedo espresso roast to a steady stream of creative types. Take a seat in the Cathedral Café window to enjoy your cuppa. There’s four stools – two inside the window and two outside – or stay a while longer and grab a bite. Enjoy $6 gozlemes or chicken schnitzel rolls, and $5 bacon & egg rolls or frittata. A miniature selection of sweet treats will also cater to your 3pm fix.